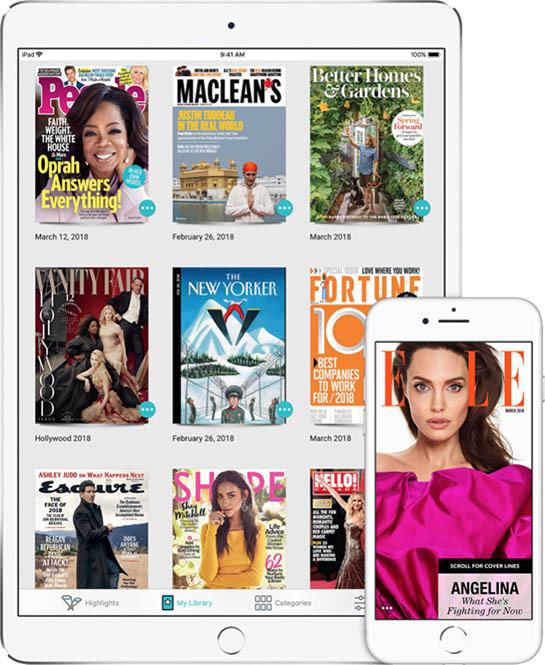 What it is: Apple acquired Texture, a digital magazine subscription service. Texture is a digital magazine subscription service that costs $9.99 a month but gives you access to over 200 different magazines. Bye subscribing to Texture, you can read magazine articles and save them to read later on your device. 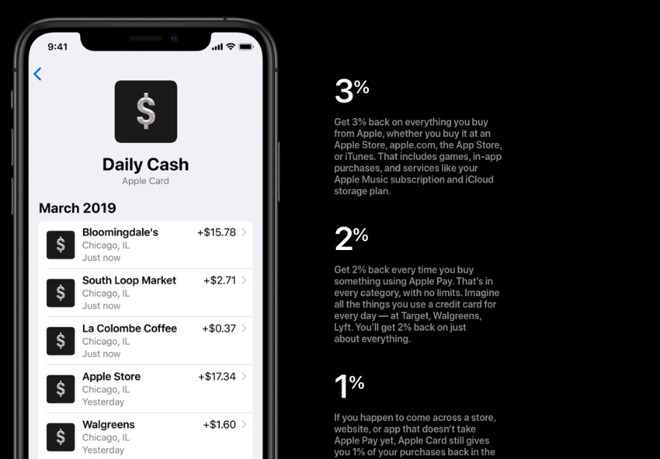 Now Apple has announced they’re acquiring Texture to incorporate into their Apple News service. The eventual goal is to provide a variety of news sources to people so they can access information form different sources. Of course, that assumes that people want to access information from different sources. In most cases, people simply gravitate towards the news they like best that supports their point of view, and avoid any news that contradicts or threatens their point of view. Still the idea is sound. 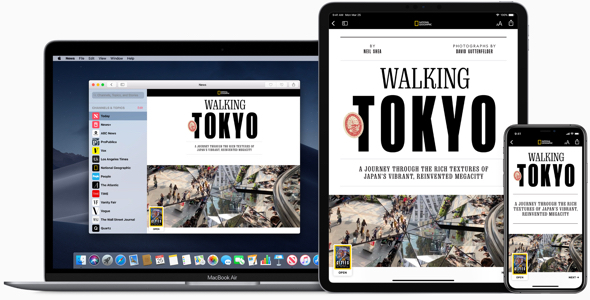 By adding Texture to Apple News, readers will be able to access information in both newspapers, news sites, and magazines. Apple is simply trying to become a one-stop shopping place for news lovers of all kind, although why anyone would think magazines like People would constitute news is questionable. Still, Texture includes access to Bloomberg, Wired, and National Geographic among other magazines, so you can be certain of finding something useful, educational, and interesting. Now the real trick is to get people to think one what they read rather than simply parrot what others have said. If Apple can succeed in getting people to think for themselves, that will be a miracle. Most likely, Apple News will be able to give people access to information, but it will be up to them to actually use that information intelligently. Let’s hope people will be up for the challenge instead of staying locked in their own echo chamber of reading news that only buttresses their own ideas and beliefs. To read more about Apple’s acquisition of Texture, click here.